Have you ever wondered why the Holy Spirit wasn’t given to humanity until AFTER the cross? I mean, it kinda seems like a big deal to have the Holy Spirit, so why wait thousands of years before letting humanity experience him… her… it… whatever… ? 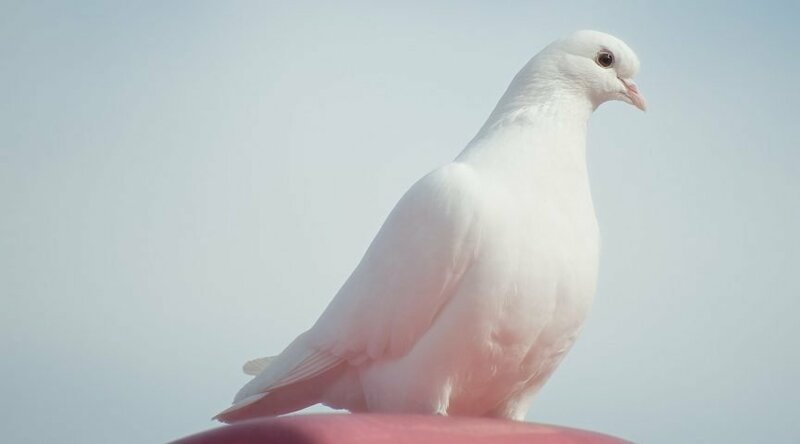 As you may have guessed already, I believe the Holy Spirit is largely misunderstood in the world, and in this episode I take a crack at setting the record straight.